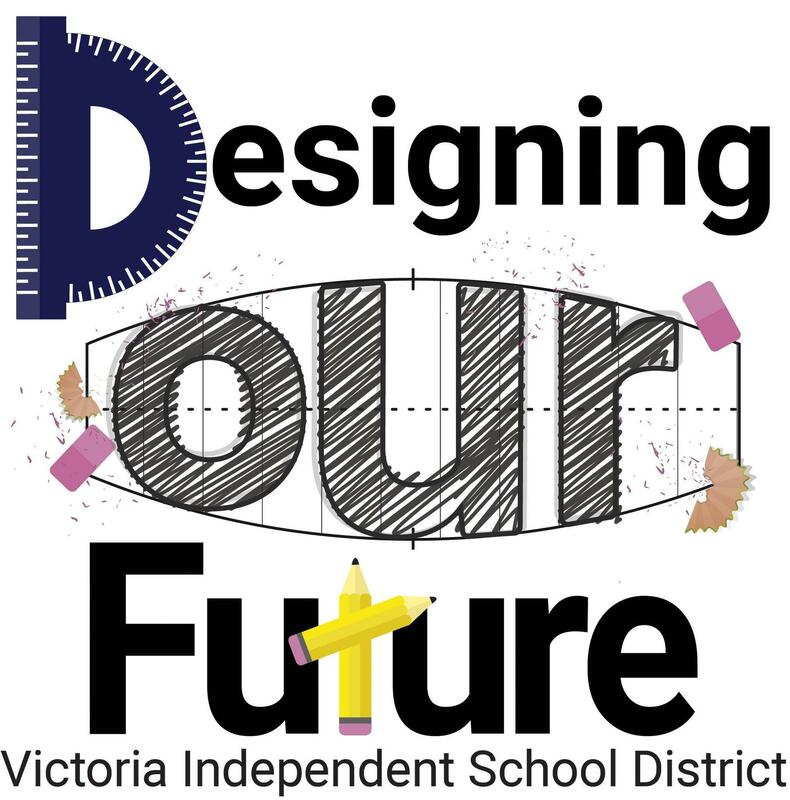 As we move from our "Listening and Learning Tour" to "Designing Our Future", we are providing Victoria community members the opportunity to plan for the future of VISD together. This task force will audit and review current efficiency and resource processes to identify opportunities for streamlining and enhancing in an effort maximize effectiveness. Recommendations will be prioritized. This focus group will consider student learning pathways, instructional technology initiatives, technology needs, curricular considerations and areas of innovation within the instructional program from the Pre-K – 14 student learning continuum. Recommendations will be prioritized. Elementary task force: To review, discuss and submit a recommendation to the superintendent and board regarding establishing dynamic learning pathways for elementary and secondary age students. Secondary task force: To review, discuss and submit a recommendation to the superintendent and board regarding establishing dynamic learning pathways for elementary and secondary age students. Below, you will find a compiled list of our task force members. Friday, February 8, the VISD School Board, administrators, and members from all three task forces had their first meeting. Task force members were were broken up into their respective committees and began work! Below, you will find the PowerPoint presentation delivered by Dr. Shepherd.